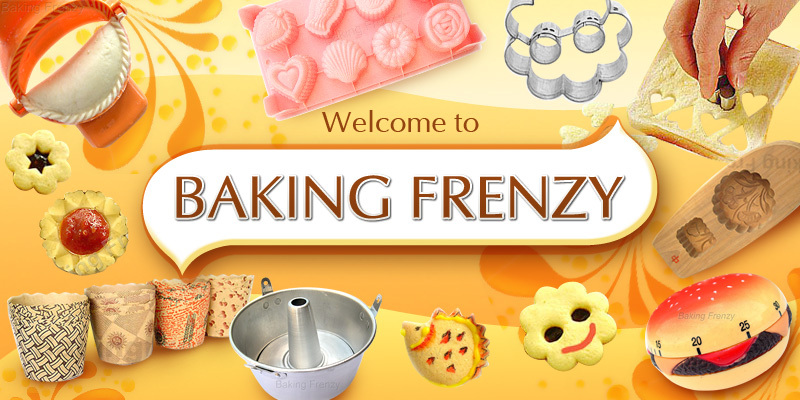 You are buying a stunning Assorted Floral Shape Muffin Mould ( Bahulu). This bahulu mould is made of cast aluminium and can be used for muffin, shortbread, cookie and non sour type jelly. This playful pan turns out adorable petite floral shaped cakelet. Cakelet size : approx. 4cm across widest point.